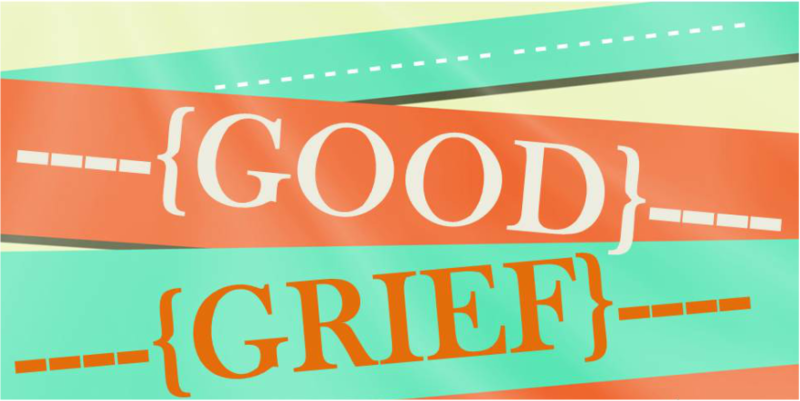 How to grieve in a way that is emotional and spiritual beneficial. 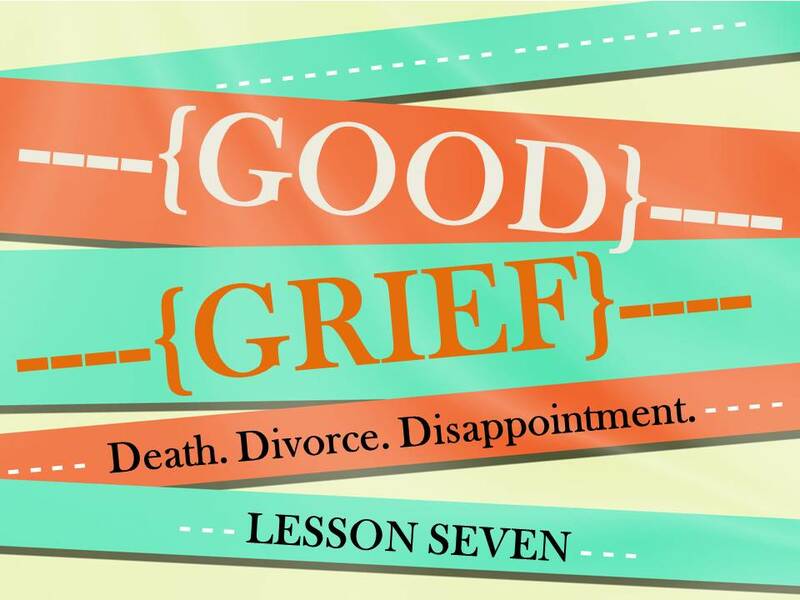 Each week of "Good Grief" we will have a time of Bible study, discussion and prayer. This class is designed to serve anybody of any age or walk of life.